Thai cuisine always been very close to my heart next to Indian food. 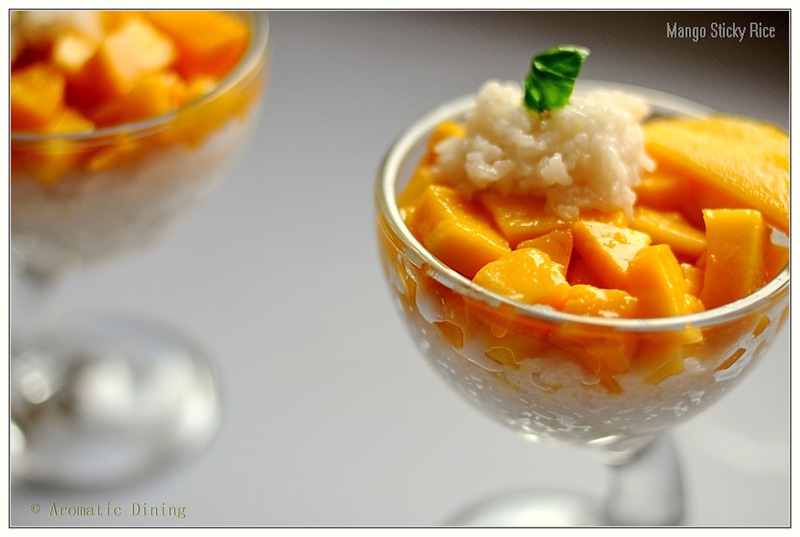 You will notice similarities between them in few dishes but entirely different when it comes to cooking. More similarities can be seen with Chinese cuisine. Two years back, one fine day during our trip to Beijing we decided to book our lunch at Thai restaurant “Banana leaf”. That was our first ever try to Thai food. We gathered some points before walking into the restaurant like lists of famous dishes, never miss items on the menu etc.. We were determined to try Green curry. papaya salad, one fried item and one of their well known dessert whichever available in menu. As expected, the menu covered most of the famous dishes from Thai. 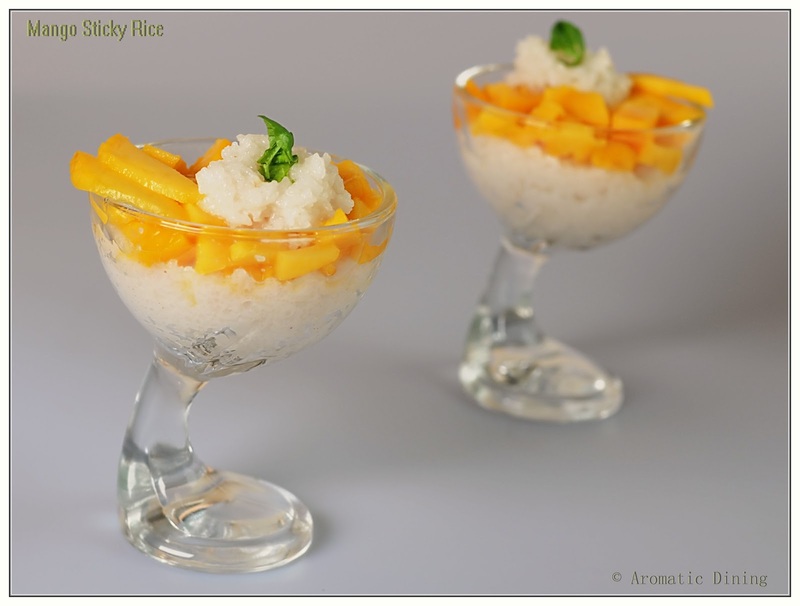 When we looked upon rice section we found “Thai Pineapple Rice” and the picture attracted us more. Couldn’t stop ordering the pineapple rice even it was not in our list. It got our thumbs up not only for its presentation also for its outstanding flavours. From then on we have become its fan and somehow managed to discover the ingredients that it had. My husband have tried cooking Pineapple rice in so many ways to bring its flavour. Honestly, it took him more than 6 trials to get that authentic taste. Finally he succeeded in obtaining the same flavour. 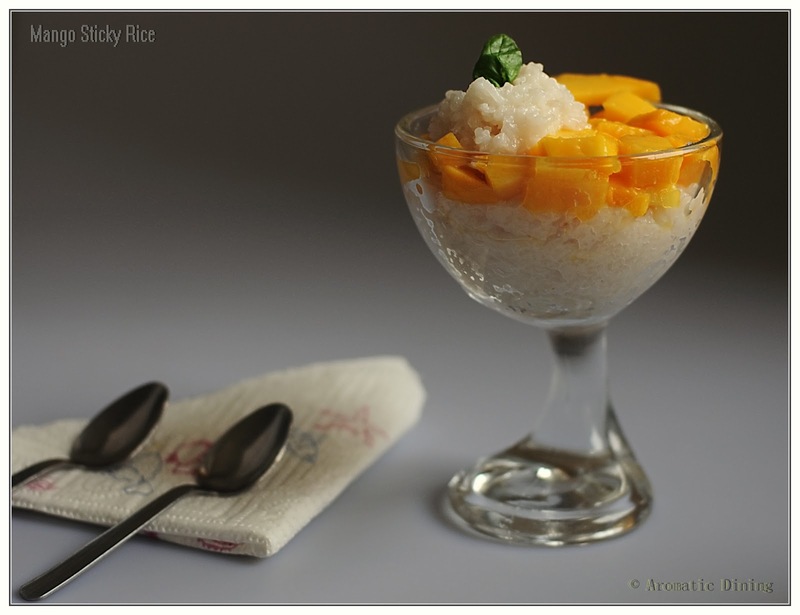 So here is his own customized recipe for “Thai Pineapple Rice”. Thanks to him. I love this particular recipe from him very much. 1) Fry the cashewnuts either by toasting them in oil or in oven. 2) Clean the shrimps thoroughly and dry them using towel. 3) Dice the carrot into small cubes. 4) Chop the onions and garlic finely. Chop the green chillies. 5) Heat 1 tsp oil in a pan. Add the egg and cook it like you cook scrambled egg. Keep it aside. with a thickness of a lid. Scoop all the pineapple from the largest portion. Try to get large chunks. 7) Cube the pineapple. Take 1/3rd of the pineapple and juice it. 8) Using fork separate any lumps in the cooked rice. 1) Heat 1 Tbsp Oil in a wok. 2) Add the chopped garlic, onion and green chilli. Fry them till onion turns golden brown. 3) Add the shrimps and diced vegetables. Saute for 3-4 mins or till the shrimps turn pinkish. 4) Now add the pineapple along with the juice and sauté for a minute. 5) Add in the curry powder and salt. Mix well. 6) Add the rice and stir well till it combines well with the mixture. 7) Now add the scrambled egg and fish sauce. Toss them to combine. 8) Taste for correcting salt and curry powder. If needed add it at this stage. 9) Turn off the heat. Transfer to the scooped pineapples’s large portion carefully. considering same quantity as of fish sauce.